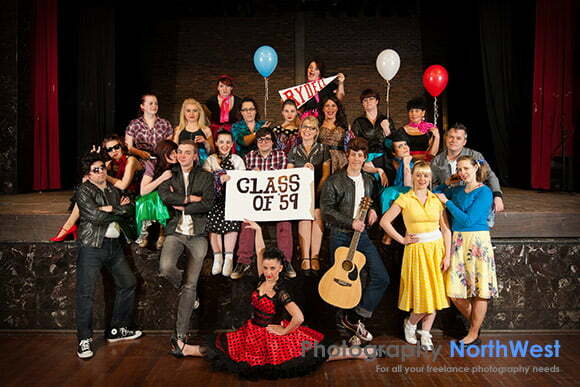 Whitehaven Theatre Group are promoting their latest production, Grease! They asked me to do their promotional photos. 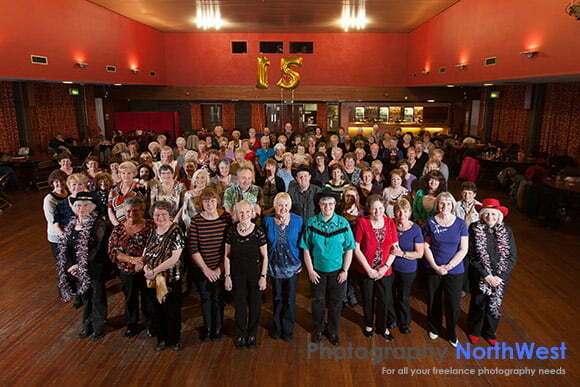 Whitehaven’s line dancers are celebrating 15 years at The Civic Hall in Whitehaven.